Newcastle Tiling can give a great change on the look of your home through its service of Floor Tiling in Newcastle. Floor tiling will definitely give your home/office a personal touch. We come up with a comprehensive installation service for different types of tiles such as, porcelain, slate, granite, marble, mosaics, ceramics and many more in and around Newcastle. Our professional and qualified tilers in Newcastle are capable of working on an extensive range of service and render service to both residential and commercial establishments. 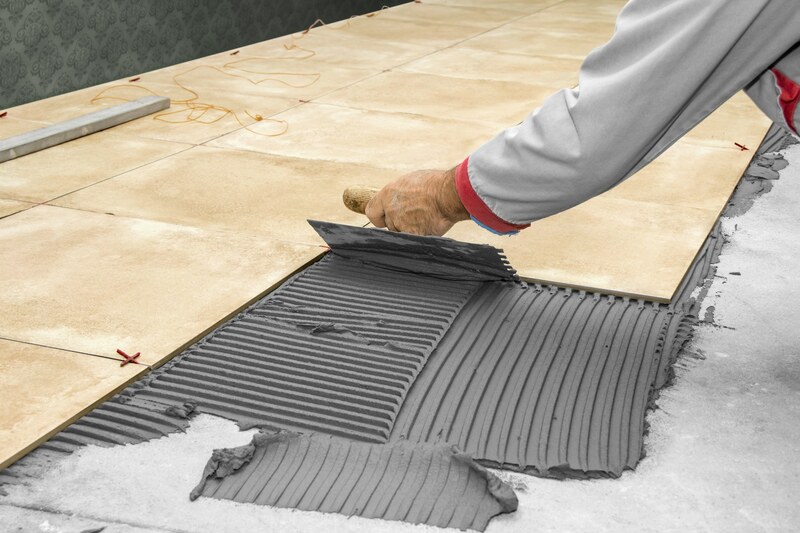 Our tilers through their profound knowledge and skill ensure that your tiles will have a firm and permanent connection to the floors. Our tilers in Newcastle will enhance the beauty of every corner of your place. We can give you the best recommendations for quality tiles, colour and patterns. Newcastle Tiling strive to provide you with an excellent service in a considerable rate. We have the right skill, advanced technology and technique and forceful team making us one of the finest tiling services. Newcastle tiling uses only superior and quality materials and give the best value to your hard-earned money. We assure we can give your bathroom the final touch like no other.